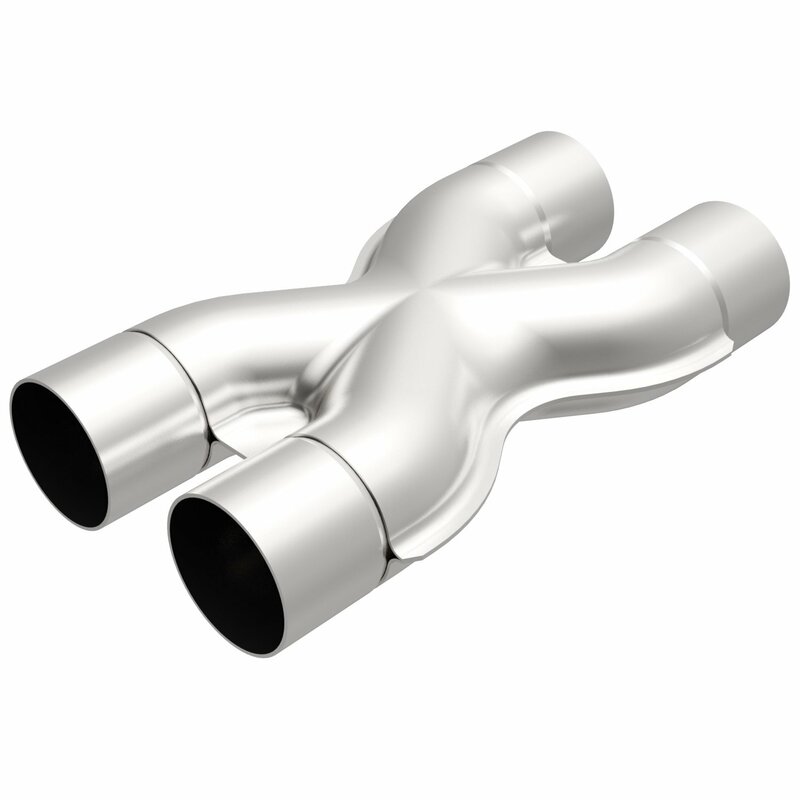 Magnaflow Stamped Stainless Steel Crossover and Adapter Pipe Transitions are the perfect solution for single to dual, dual to dual, and balance tube applications. The gentle radius provides less exhaust pulse disturbance for better scavenging, noise cancellation, and power balancing between cylinder banks. The result is not only a significant increase in power and torque but also reduced sound levels. .